Please Contact Us, Future Emmaus Sites! If you believe you are being called to bring the Light of Christ and the Emmaus Ministry to parents in your parish or diocese, please contact us! As of now, we still have grant funding to be able to come to new sites at little or no cost to you! See our open, available dates on the 2019 and 2020 Emmaus Ministry Retreat Schedules. Call Diane at 617-542-8057 for more information or to just explore the possibility. Want to know what happens at retreats? 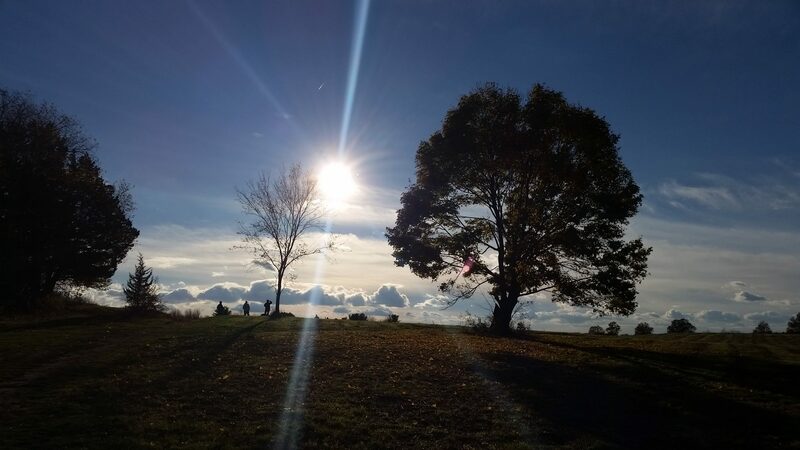 See Highlights from our latest retreats in Wellesley, MA and Albany, NY. 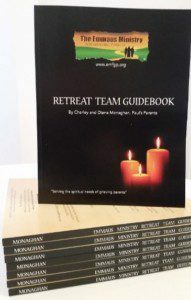 To help other parents and dioceses adopt the Emmaus Ministry–and more easily offer spiritual retreats for grieving parents in your area–we are happy to say that we recently completed a multi-year project: publication of the Emmaus Ministry Retreat Team Guidebook and Workbook, based on nearly ten years of experience. 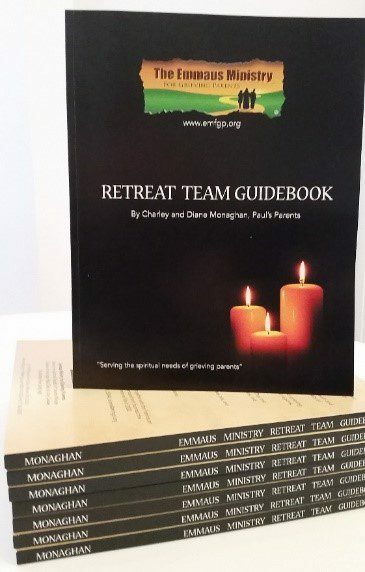 The Guidebook and Workbook, which is available digitally in an easy-to-edit Word format, contains anything and everything parents or diocesan personnel need to plan and offer Emmaus Ministry retreats. It is not available to the general public, but we do offer it to anyone who has adopted the ministry and agrees to work on at least one retreat per year. If you are thinking about adopting the Emmaus Ministry for Grieving Parents, this is a valuable resource in helping you to bring spiritual peace and comfort to parents grieving the loss of their precious children. We are extremely happy to say that the Emmaus Ministry Retreat Team Guidebook and Workbook are also available in Spanish. Please email us for more information.